Where the world's best powder snow is awaiting you at your doorstop. Our aim is to provide a supreme level of comfort and service for our guests in our brand new custom built chalets. Three modern, comfortable, individually designed snow chalets located in Niseko Higashiyama. 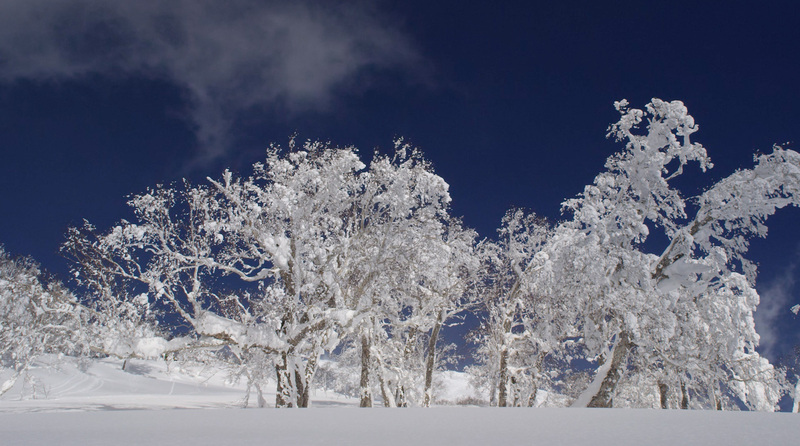 Arrange your transfers, activities and restaurant bookings before arriving in Niseko. My family enjoyed the natural surrounding and comfortable interior so much that we already start to plan the next stay...highly recommended! Very nice house. It's very new and clean. Incredible views. Heated toilet floor. Heater in every room. Would definitely come back again. Love this house, new, stylish, spacious. Nice open kitchen with plenty of equipment. Perfect for family or 3 couples. Beautiful and well-appointed chalet on the Niseko hilton bus route and walking distance from a number of great places to eat and drink. Justin was a gracious host and made everything seamless, couldn't ask for much more. Justin is a friendly, knowledgeable and responsive host...close to hot springs, bakeries, and the best pizza restaurant in the whole valley. A great place if you want to get away from the chaos in Hirafu. Great place, great accommodations, amazing views, easy access to the mountain, and super cool hosts.